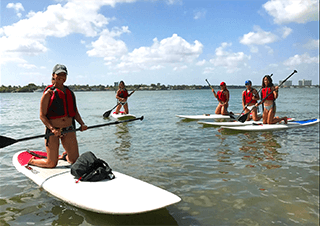 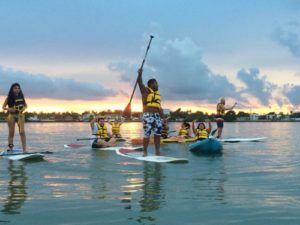 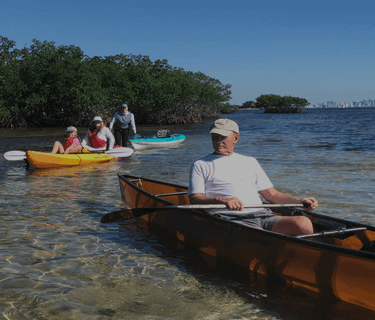 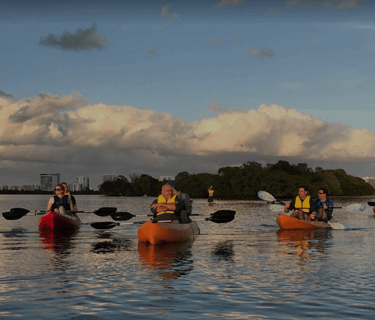 Go as an individual, or go as a couple, you can select any combination of Kayak or Paddleboard Rentals for you or your group, we know you will have a great time on the water. 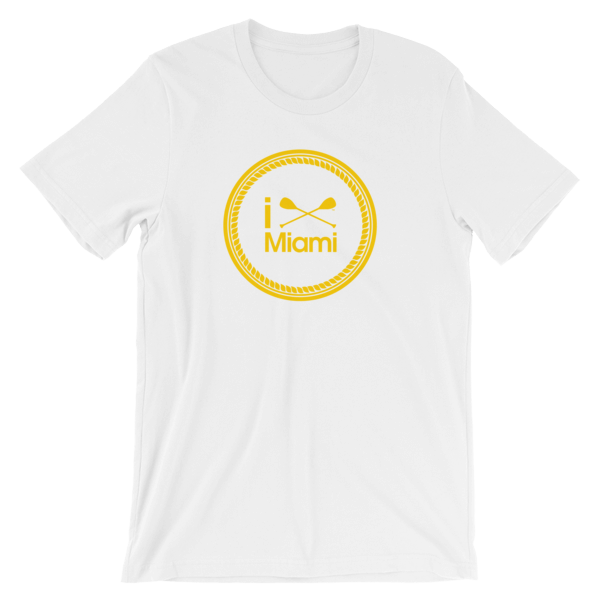 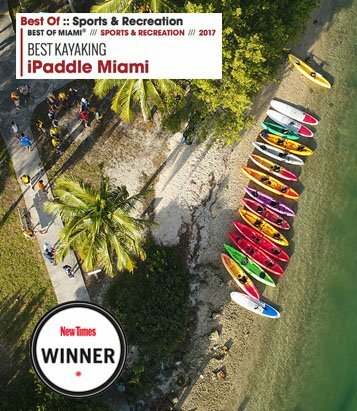 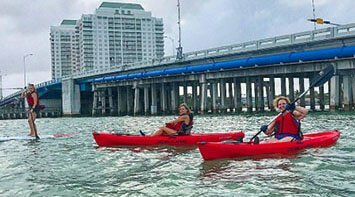 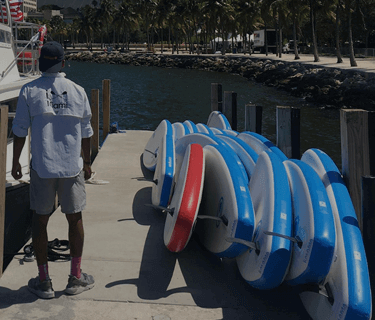 iPaddle Miami delivers your Kayaks or Paddleboards to any location in the Miami-Dade county area with safe and legal access to the water. 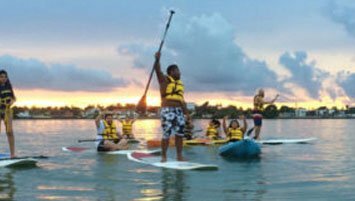 Becoming an iPaddle Pass holder means you can get on to the water for as little as $10 an hour! 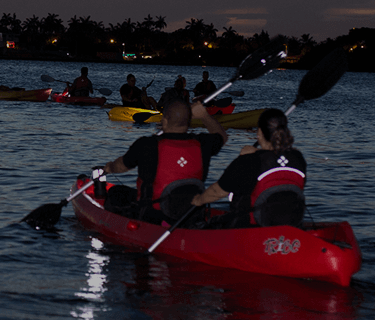 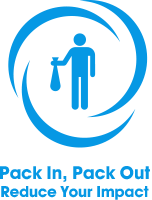 Your pass gets you hours of equipment rental as well as 50% off most iPaddle events. 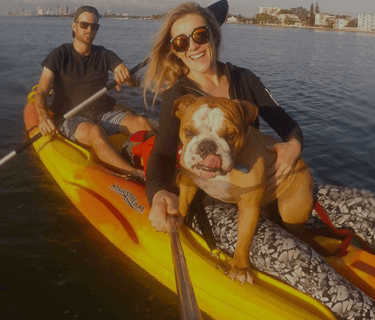 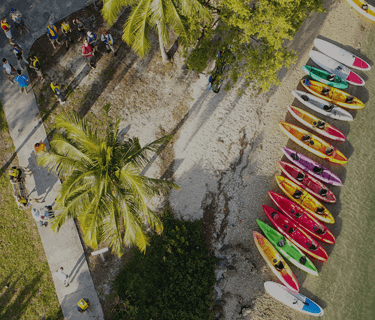 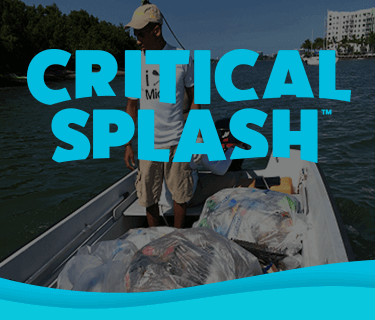 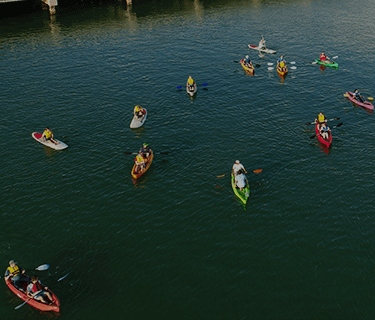 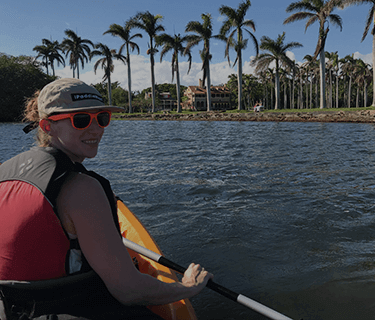 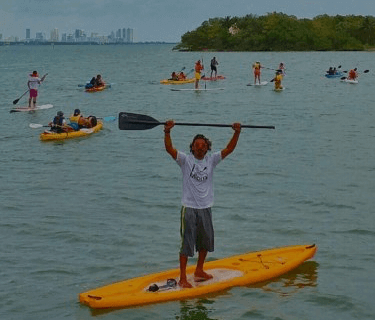 Choose from our Lifestyle Pass for individuals and couples who like to paddle or the iPaddle Corporate Pass for organizations that want to host paddle-related events and give their staff access to our kayaking and paddle boarding rentals and events. 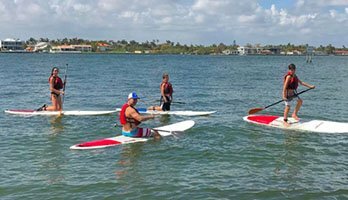 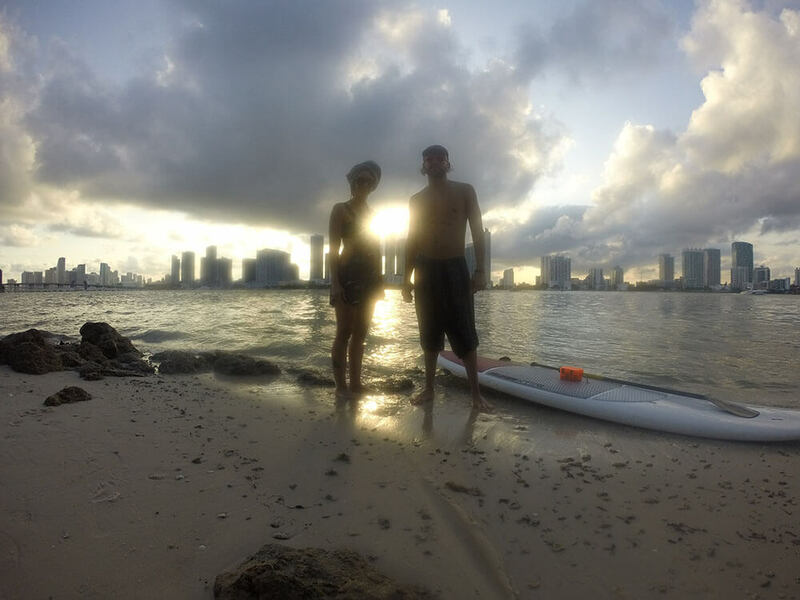 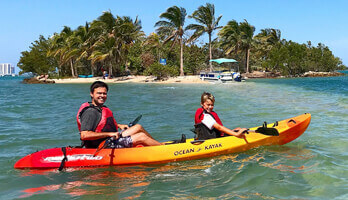 Private SUP classes, learn to paddle like a pro!